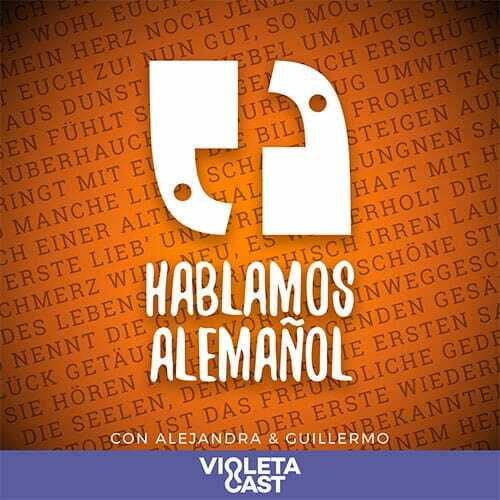 In VioletaCast you will find the best podcasts in Spanish on all kinds of topics. Listen to them in the gym, on the way to work or before going to sleep. Discover now our podcasts and subscribe totally free to not miss new episodes. 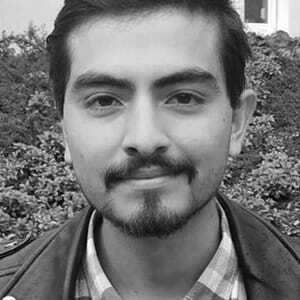 In Hablamos Alemañol we touch all the different aspects of life in the German region. Whether they are first, second or third generation, the cultural differences are in the details. During the season we have several guests who tell us about their arrival and how they navigate the day to day in a new country. 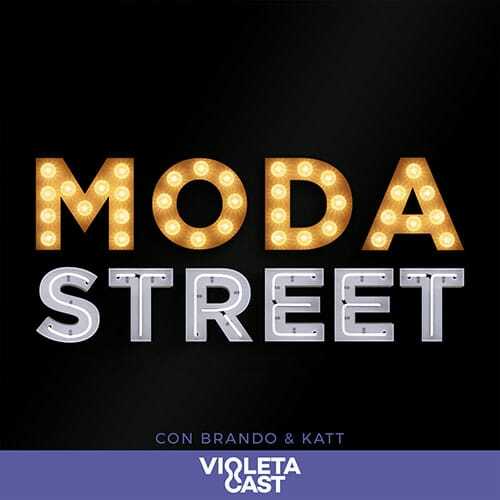 In Moda Street, Brando and Katt analyze the designs, the culture and all the successes and failures of the designers and their brands in the world of streetwear. The new world of fashion is decided on the street, nothing stays underground. 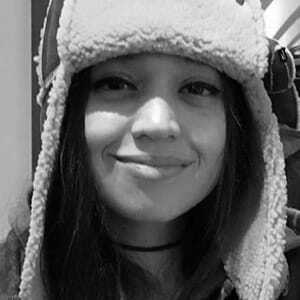 Get the best of VioletaCast. Follow us on Facebook to receive our latest news including the most recent episodes of your favorite shows.